Incoming faculty member David Shean aspires to answer big questions about climate change, sea level rise and water resources by studying something appropriately large: polar ice sheets and thousands of mountain glaciers across the globe. Shean, who joins UW CEE faculty as an assistant professor in January 2018, has been studying glaciers on Earth since 2004. He has most recently been researching glaciers in Antarctica, Greenland and the Pacific Northwest. Glaciers are important indicators of climate change, and they serve as long-term freshwater reservoirs, providing essential meltwater for hydropower, agriculture and municipal use during late summer and dry periods. “After studying ice and climate on Mars for nearly a decade, I wanted to shift my research focus to a topic more immediately relevant to the 7.5 billion people on Earth,” Shean said. Before pursuing his Ph.D. in earth and space sciences at UW, Shean worked at Malin Space Science Systems, a NASA sub-contractor that builds and operates space cameras for missions to Mars and other planets. Shean was on the science operations team for the Mars Reconnaissance Orbiter mission. 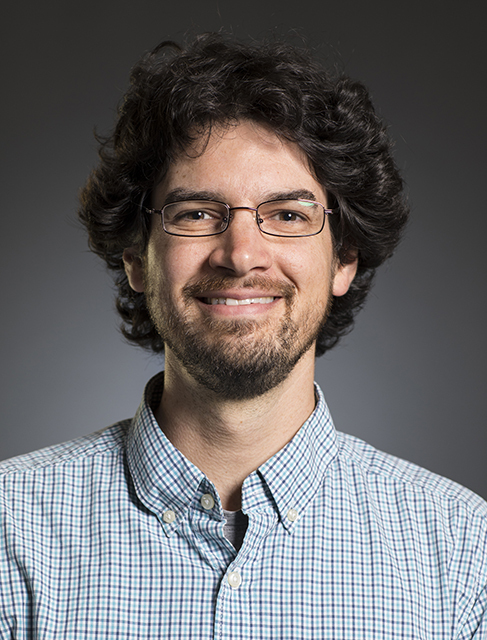 During his doctoral studies, Shean led efforts to develop an automated method to extract high-resolution terrain data from commercial stereo satellite imagery. He used this data to document the evolution of ice-shelf basal melt and ice-stream dynamics in West Antarctica, which affects ice sheet stability and global sea level rise. 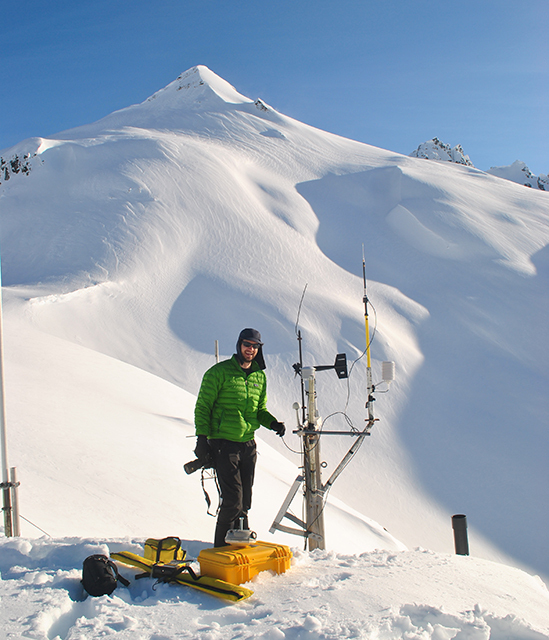 David Shean sets up a GPS base station for spring glacier mass balance surveys at South Cascade Glacier, located in the North Cascades of Washington. Shean comes most recently from a research associate position at the UW Applied Physics Lab’s Polar Science Center. He is passionate about pursuing research projects that bridge engineering and applied science disciplines. Shean plans to continue his snow and ice research programs in the Pacific Northwest, High Mountain Asia, and the polar regions to better understand emerging water resource challenges that impact billions of people. Growing up in Maryland, Shean has been a Seattle resident for six years. He fits right in, with hobbies that include hiking, backpacking, skiing, canoeing, biking and vegetable gardening. And his love of the outdoors is not limited to the ground— one of his goals for the coming year is to take up recreational flying once again.